Seventy-nine percent of construction firms plan to expand their payrolls in 2019 but an almost equal percentage are worried about their ability to locate and hire qualified workers, according to survey results released today by the Associated General Contractors of America and Sage Construction and Real Estate. 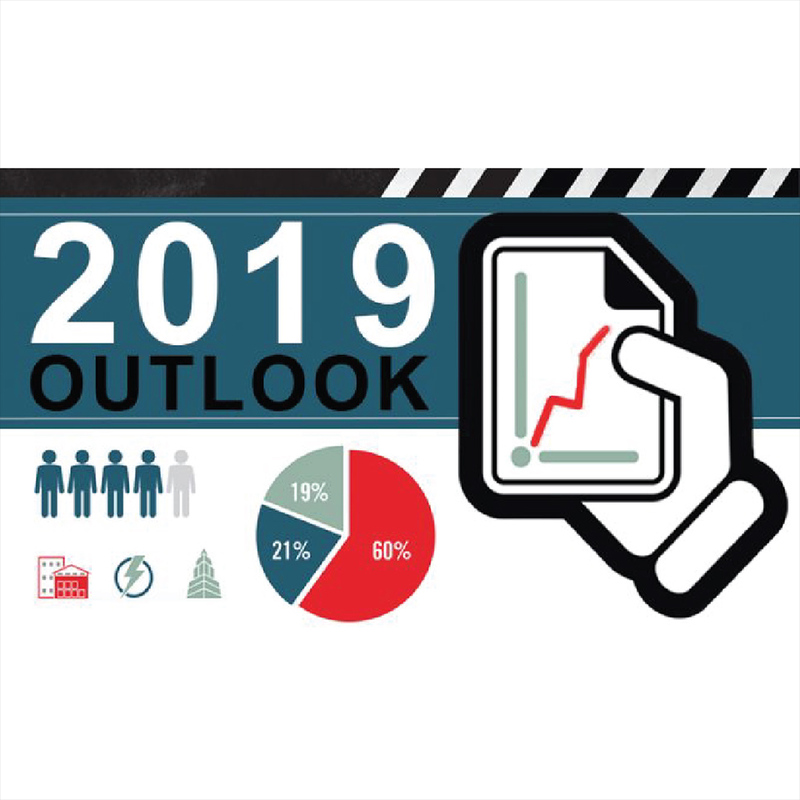 The findings are detailed in Contractors Remain Confident About Demand, Worried About Labor Supply: The 2019 Construction Hiring and Business Outlook Report. Are you a college student? Listen up. The ABC National Student Chapter Network connects local ABC chapters to colleges and universities with construction management programs with the ultimate goal of building the construction management pipeline and mentoring future leaders of the construction industry.